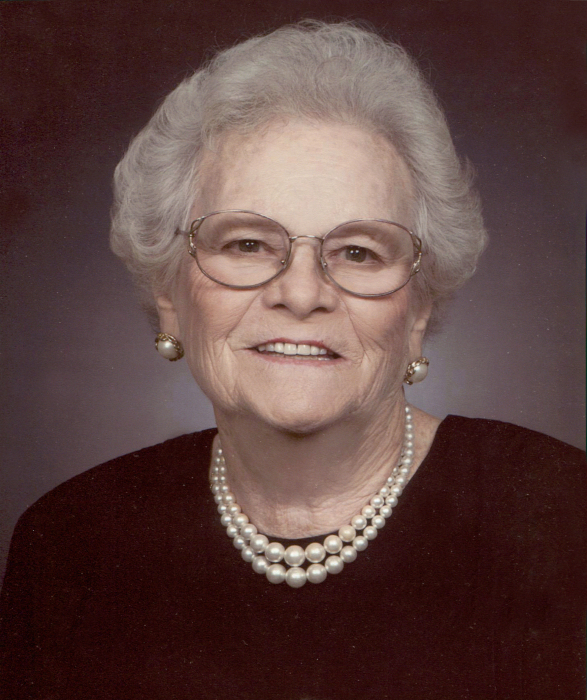 Bertha Parnell Payne Weaver, 96, wife of the late Paul Payne, Sr. and the late Warren E. Weaver, of Abbeville, died Sunday, February 10, 2019 at the Abbeville Nursing Home. She was born in Lowndesville to the late Charlie Ernest Parnell and Allie Hill Parnell. Bert, as she was lovingly known, was also known as ‘Ma Bert’ to her grandchildren and great-grandchildren. She was an active member of the Chrysanthemum Garden Club and board member of the former Heritage House. Bert was proficient in growing plants and arranging flowers. She was an excellent cook, preparing the best sweet tea in the South, enjoyed traveling extensively and was a worthy opponent in card games. Visitors to her home were instantly made to feel welcome. Bert was a member of Grace United Methodist Church. In addition to her husband and parents, she was preceded in death by a daughter, Betty Phillips; and two sons-in-law, Jimmy Phillips and Archie ‘Bull’ Nixon. Bert was the last surviving member of her immediate family. She is survived by her children, Paul Payne of North Augusta and Elaine P. Nixon of Abbeville; three step-children, Sammy Folley of Maryland, Mary K. Kelley of Anderson and Jean Clouser of Palm Coast, FL; seven grandchildren; six great-grandchildren and three great-great-grandchildren. Funeral services will be 11:00AM, Friday, February 15, 2019 at Harris Funeral Home, Abbeville Chapel. The family will receive friends immediately following the service. A private family burial will be in Forest Lawn Memory Gardens. The family is at the home of her daughter, Elaine Nixon. Memorial contributions, in memory of Bert, may be sent to the Alzheimer’s Association South Carolina Chapter, 123 Antrim Dr., Greenville, SC 29607. Harris Funeral Home and Cremation Services, Abbeville is assisting the Weaver family.